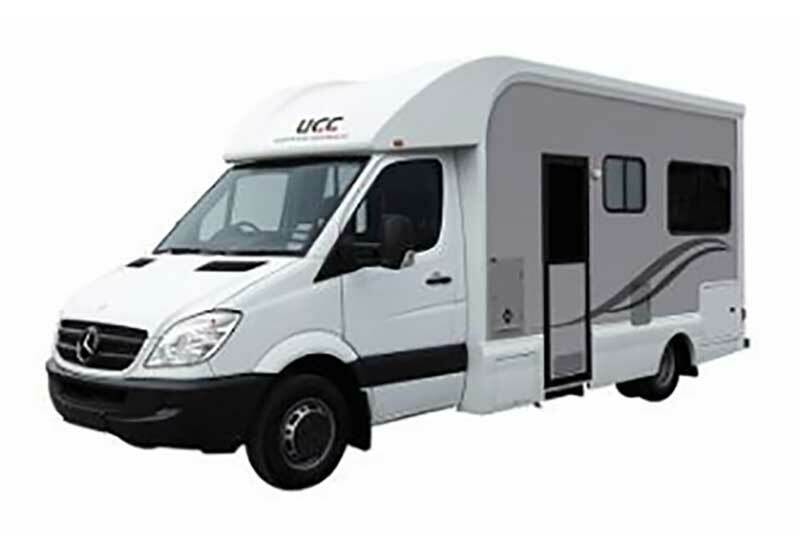 The Composite Group manufactures various fibreglass components for motor home companies; including the roof, rear panels, side panels and light pods. Resulting in practical, modern, and robust motor homes. We have also completed many motor home, camper van and caravan projects taking them from concept plans to finished product. Our systems provide high quality panels either for a single unit or produced in volume. Would you like to talk to us about turning your concept into reality?